In a tumbledown castle in the Western Highlands of Scotland lives the Boggart. He is invisible -- an ancient mischievous spirit, solitary and sly, born of a magic as old as the rocks and the waves. He has lived in Castle Keep for centuries, playing tricks on the owners. But the last Scottish owner has died and left the castle to his great-nephew Robert Volnik of Toronto, Canada. The Volnik family -- including Emily and her nine-year-old computer genius brother Jessup -- visit Castle Keep, and when they return to Toronto, they unwittingly take the Boggart with them. 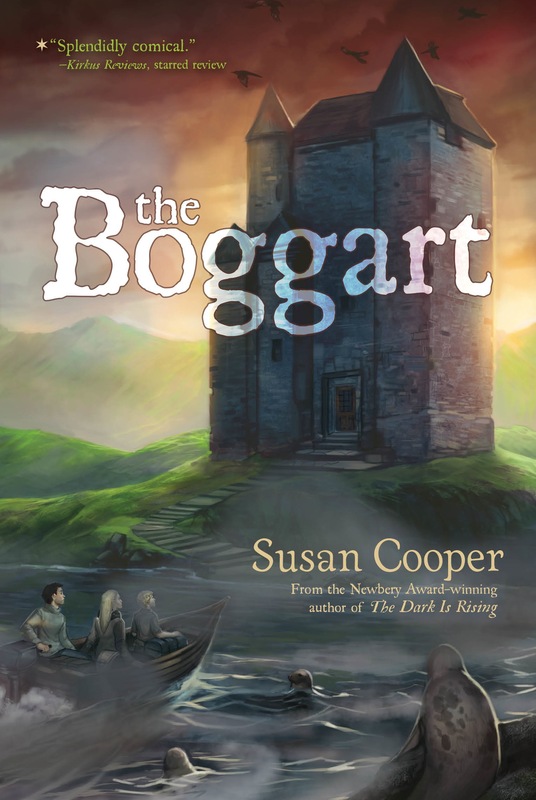 *"The Boggart is a fascinating character, sly, ingenious, and endearing...What is most admirable is Susan Cooper's seamless fusion of the newest technology and one of the oldest forms of wild magic." *"[T]old with Cooper's usual imagination and grace; the Boogart is entrancing--a magically witty mix of fey spirit, comfort-loving cat, old man set in his ways, and child taking gleeful delight in his own mischief--of which there is plenty, all splendidly comical." "The intelligently thought-out clash between the ancient folkloric creature and modern science guarantees a wide audience. A lively story, compelling from first page to last, and a good bet for a read-aloud." 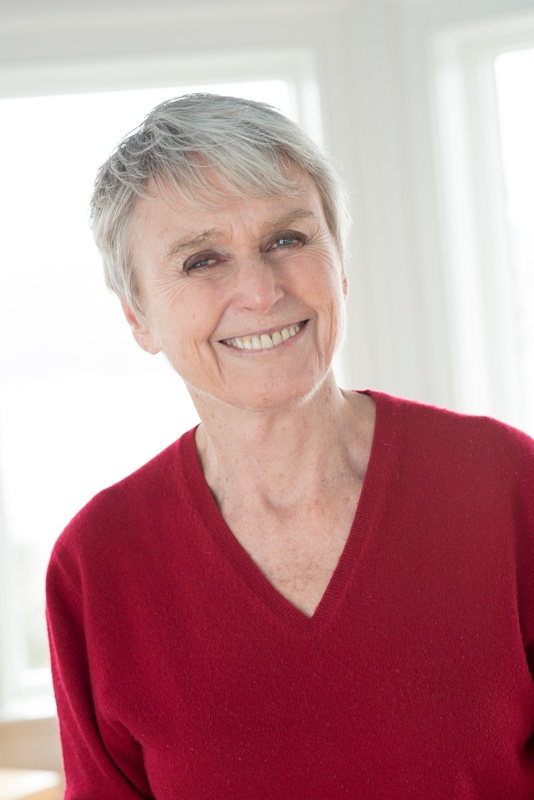 "Ms. Cooper's grasp of reality is as firm as her hold on the surreal...as long as writers with Susan Cooper's skill continue to publish, magic is always available."